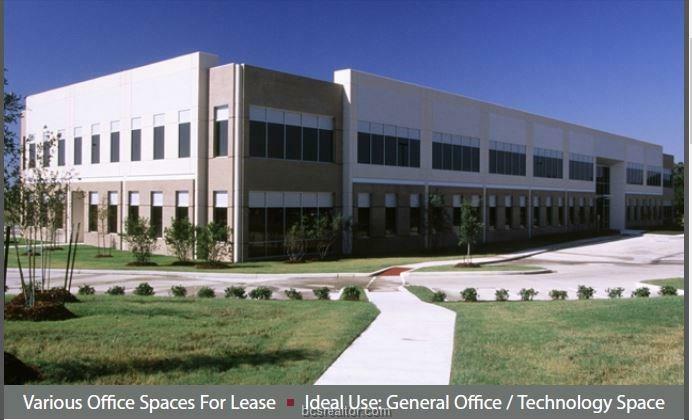 Great opportunity to have office space on Texas A&M campus! 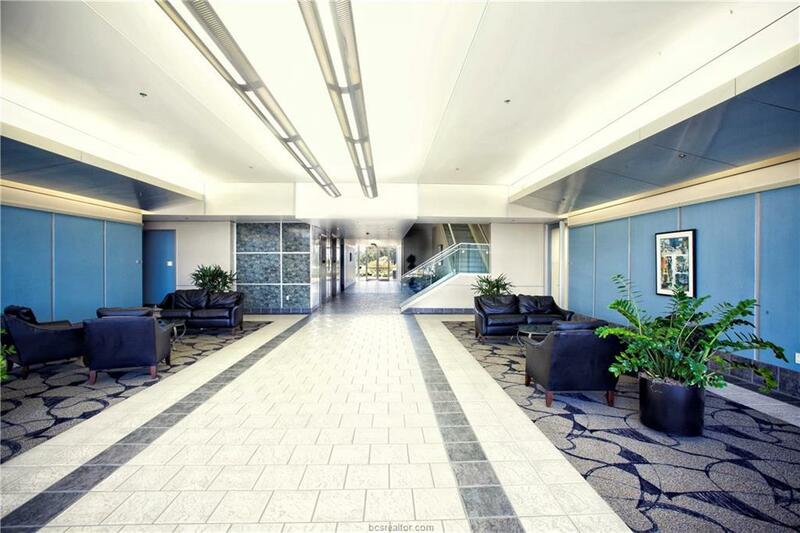 All suites have 24 hour access, secure mailboxes and an on-site property manager. This building is located on the Texas A&M bus route and is located in a Deed Restricted Park with a park setting and walking paths.